WE GOT THE ONLY 5 STAR REVIEW! Finding the time to plan, prepare, and cook great food is difficult. We can help! 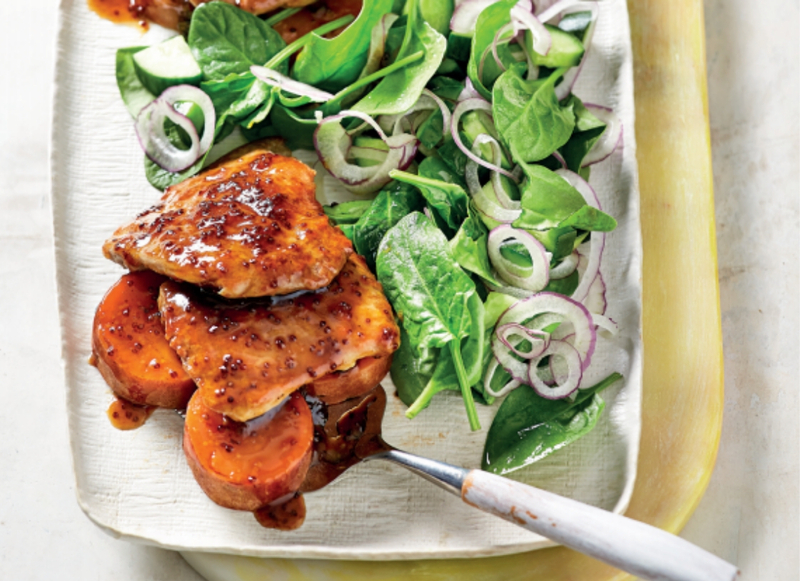 We give you a helping hand because you don’t want to compromise on healthy delicious dinner. 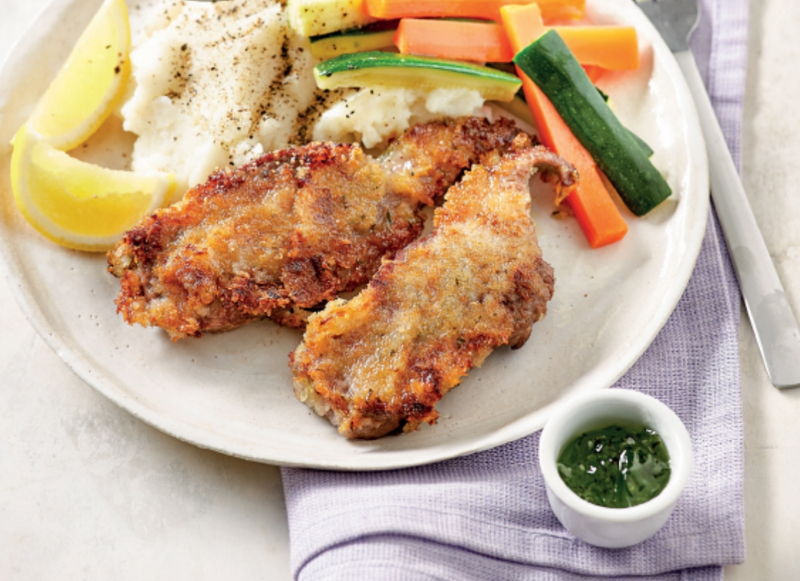 You can skip straight to the cooking and enjoying part using our easy-to-follow recipes paired with sustainably sourced, pre-portioned meat, seafood and produce. You’re busy but you want the best. 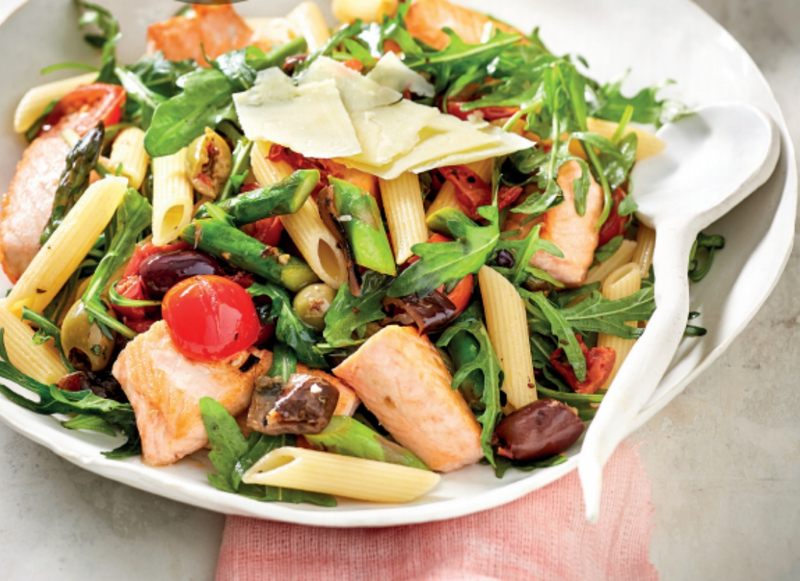 Do you want to make dazzling culinary creations in your own kitchen? When we say dazzling, we don't mean ordinary meals that just anyone could make. 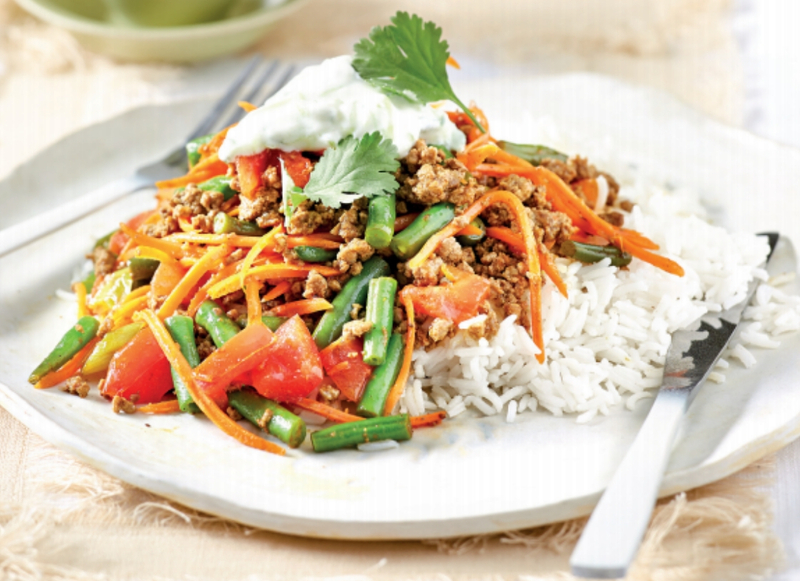 We're talking about genuine, authentic, mouth wateringly dazzling meals prepared by you. Does that sound a bit intimidating? 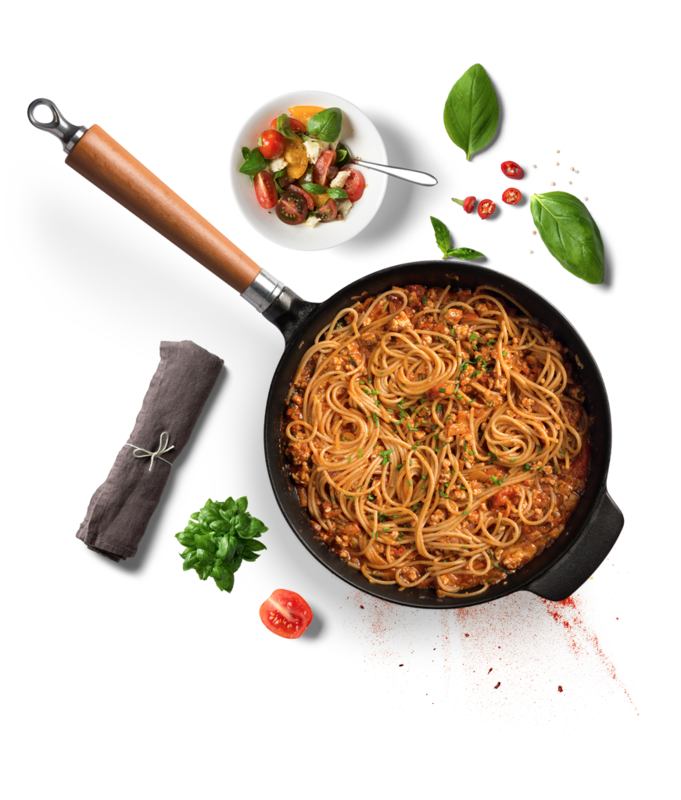 An innovative new idea: food boxes delivered to your door with everything you need for preparing delicious home cooked meals and the step-by-step instructions to have them on the table in around 20 minutes. They say the best way to learn is by doing, and wow... will you be doing something special in your kitchen. 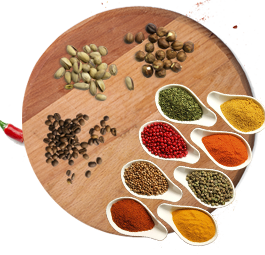 Like a cooking couse plus the freshest ingredients sourced direct from local farmers. This is made possible by fresh food delivery boxes from Pepper Leaf. 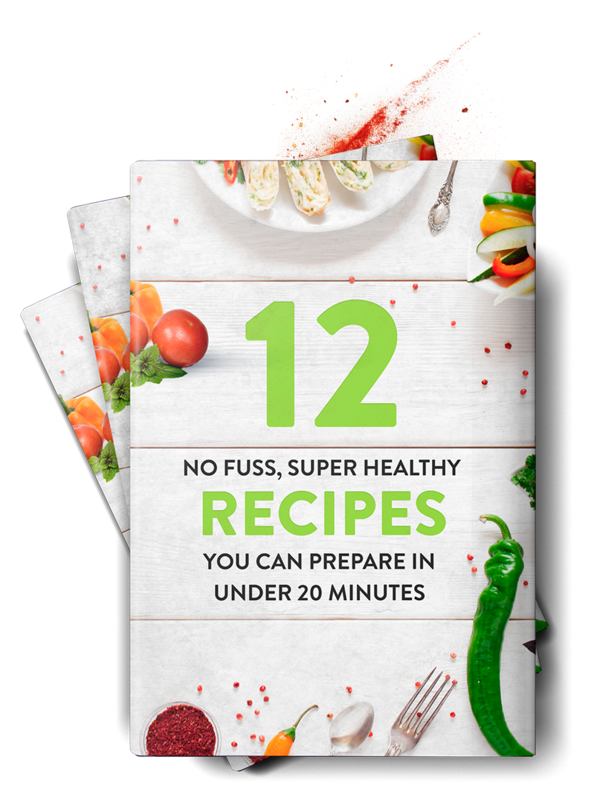 Whether you’re a seasoned hand in the kitchen or a total beginner, in almost no time at all you'll be mastering incredibly fantastic recipes, making your own amazing home cooked meals. 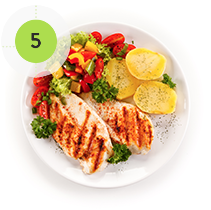 Better than take out, better than pre-prepared meals, and way more satisfying than both. 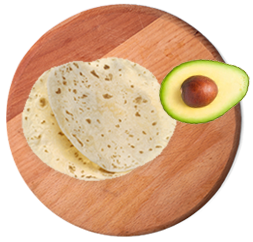 Everyone loves a delicious home cooked meal, but you know what they don't love? 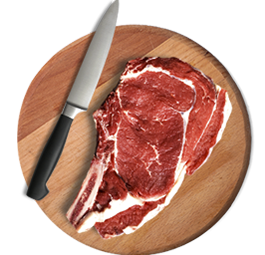 Shopping, storing, washing, chopping, peeling... you know the drill. And you probably hate it just as much as everyone else. Well, now for some good news. 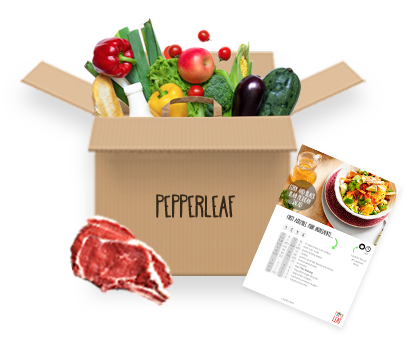 The awesome food boxes delivered by Pepper Leaf eliminate nearly all of the work involved except the actual cooking. 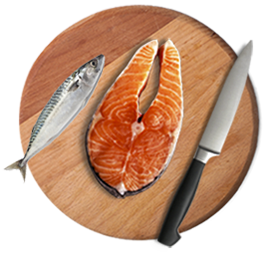 That way you are sure of always having the freshest taste and the best quality, without all the work of shopping for fresh groceries and then preparing them before you cook. Every year, Australians throw out literally tons of food. It just gets wasted. If you're tired of playing refrigerator games like "What's that smell?" and "Where the heck did those carrots go? ", home delivery food boxes put an end to this silliness once and for all. 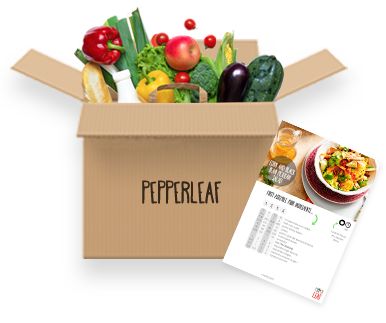 The fresh food boxes you get from Pepper Leaf always have precisely the right amounts of each ingredient you need for exactly the number of portions you need to make. Plus of course as the name implies, each fresh box contains only the freshest foods, for amazing quality, full flavour, and perfect texture every time. 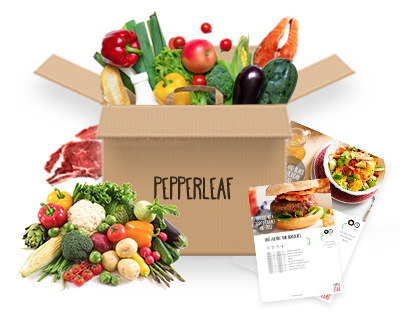 When you order meal box delivery from Pepper Leaf, there is no waste because everything gets used, and it's all freshly delivered each week right to your door, and it's all been weighed and measured to make sure you've got exactly the right amounts of everything. When we say no more waste, we're not just talking about the food itself either. All the packaging of our food boxes is 100 percent recyclable, so making the best home cooked meals that money can buy is not only easy on you, it's easy on the environment as well. Ever visit the supermarket and leave with something you didn’t go for? You’re not alone. Over 90% of people leave with an unintended purchase. Ever thrown out veggies and herbs that are past their best? You’re not alone. Over a third of all fresh produce goes to waste. 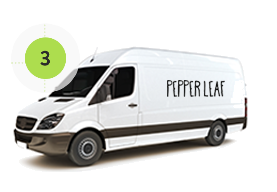 When you factor in food waste, shopping with Pepper Leaf can be cheaper than shopping at the supermarket. 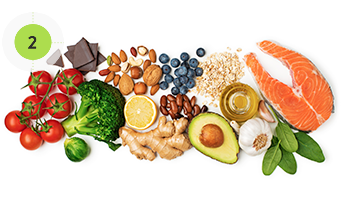 Our solution is to make healthy food affordable and accessible to more Australians by delivering direct from the farm to your front door. 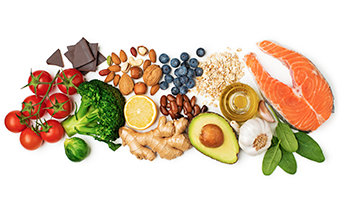 That means you can eat good, healthy, nutritious and delicious home cooked meals made from fresh ingredients for less than you'd spend at the supermarket. Sounds too good to be true? 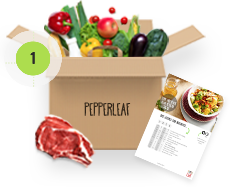 OK, well prepare to get your socks knocked off when you hear just how amazing the value of Pepper Leaf's fresh box delivery really is. Right now you can get food box delivery in Melbourne, Sydney and Adelaide to feed a family of four nights for under $150 per week. 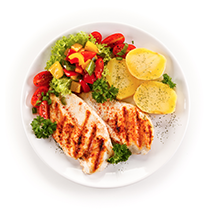 Meals start at $8.80 per serve and you can order deliveries for between one and six people from two to five nights per week. We're hoping to provide fresh food boxes in Australia to even more cities and regional areas in the near future. 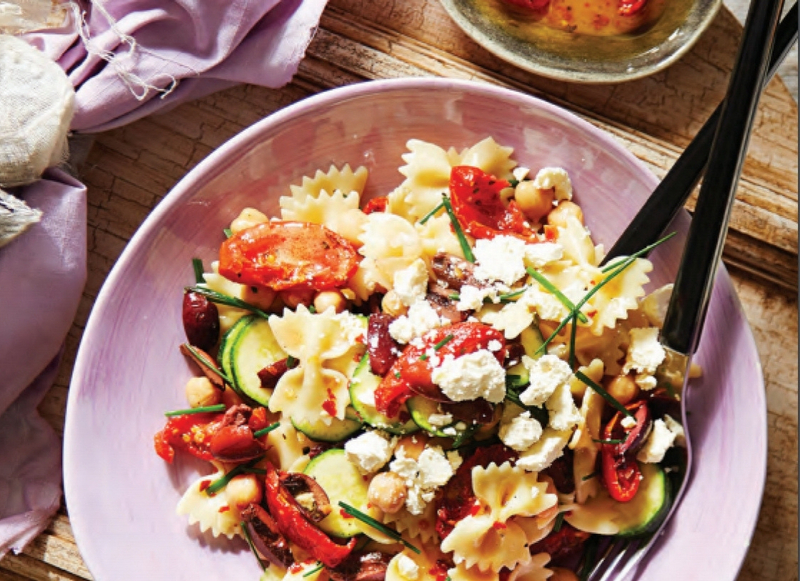 No matter how experienced you are in the kitchen, you'll be mastering these easy to prepare meals like you were born to it, thanks to the easy step-by-step instructions and exactly measured ingredients included for every meal. 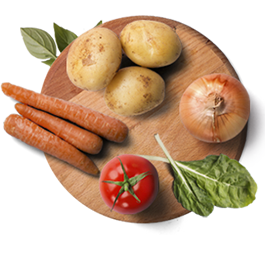 Why not order your first food box delivery and see what you think? 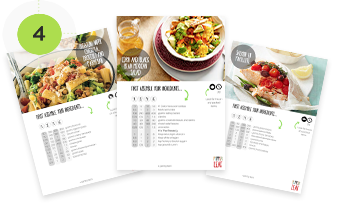 You can cancel or modify your subscription at any time, and with every food box you'll be getting the most nutritious and healthy food, complete with delicious recipes to help you get the very best tasting results. Not only that, we'll give you even more value by throwing in a few luxury extras, on the house. That includes special treats like award-winning Dimatinna Prima Tazza coffee, and maybe even a few tasty surprise extras along the way that you're going to love. 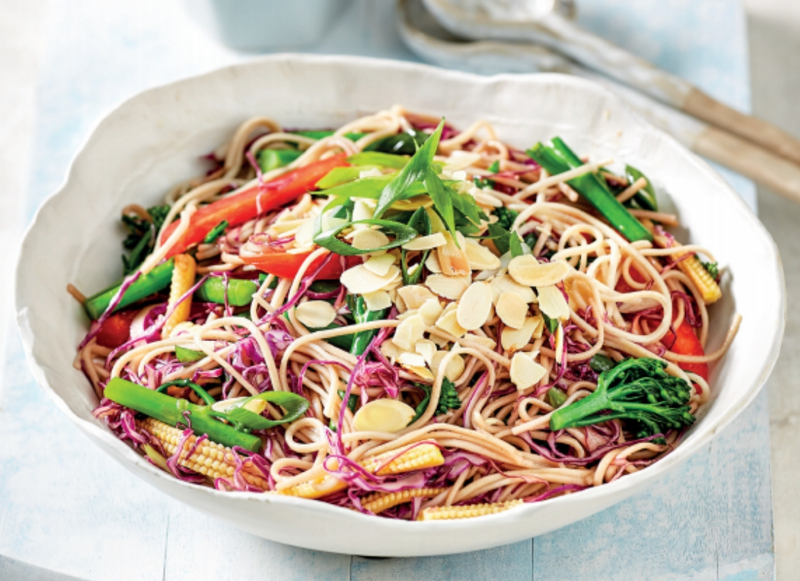 If you’ve been cooking the same few meals on repeat, or caving in to convenience with takeaway, then we’re here for you. 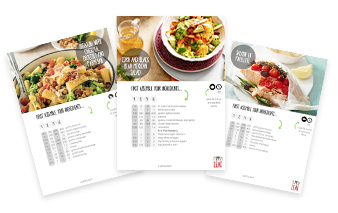 In partnership with a select group of the best sustainable producers and suppliers, we’ve created fresh meal kits for 1 person to big families to help you cook delicious, healthy meals with no stress. 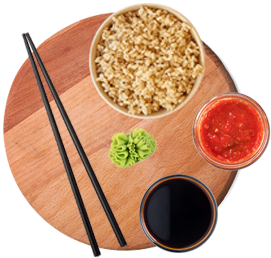 Customise your box, select your recipes and we’ll do the rest. You just cook and enjoy! 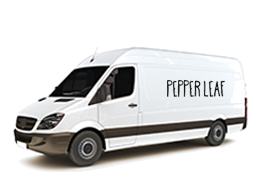 WHAT MAKES PEPPER LEAF DIFFERENT? 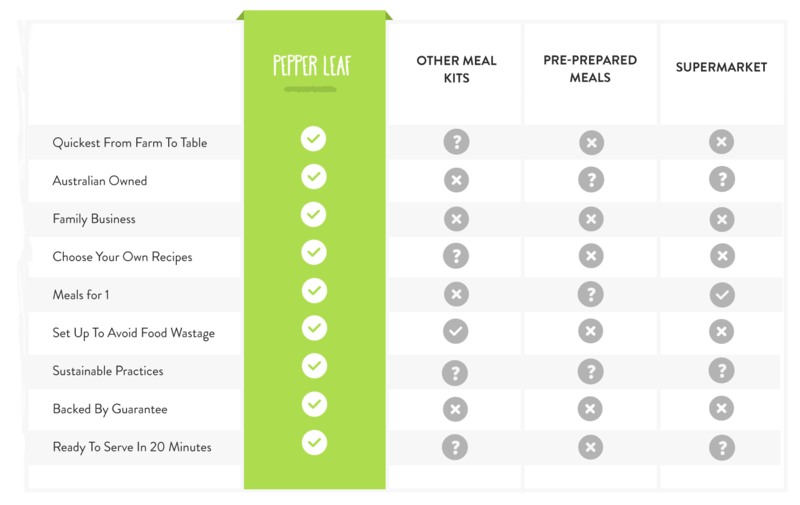 We’re not the first to offer home cooks pre-portioned meal kits for fast, stress-free cooking. We are not mass produced or foreign owned. We are a family business with personal service that our community of home cooks love. We are committed to sending you only the best. 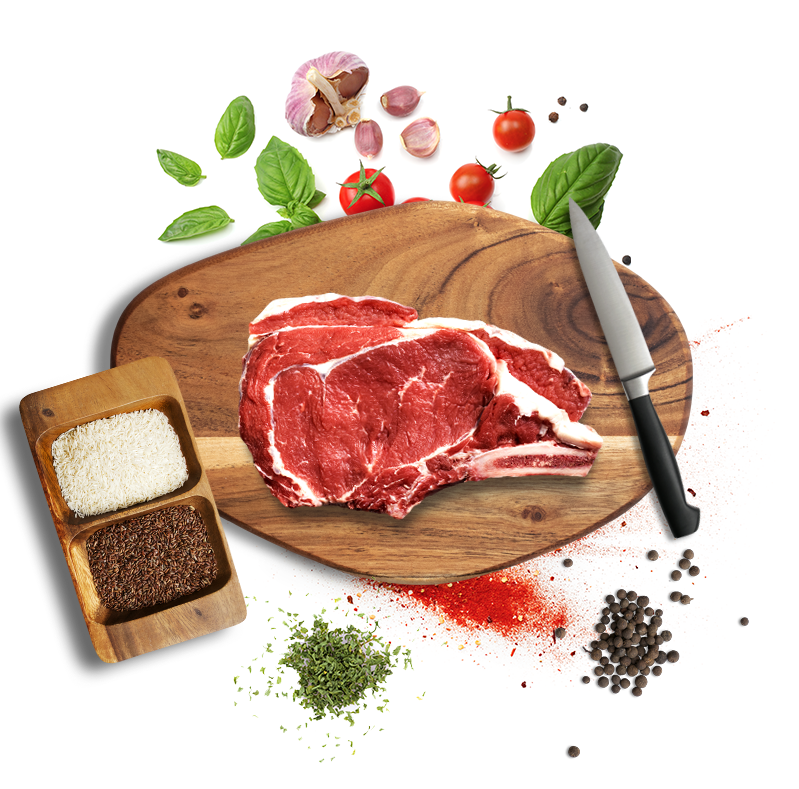 Our meat, seafood and seasonal vegetables all come from small farmers, growers and family-owned businesses who care deeply about their produce. Working together with these hand picked suppliers, we race produce to you for the shortest time between farm and plate. 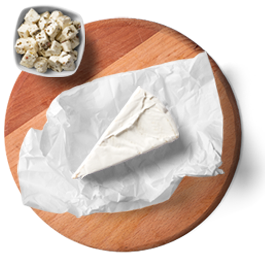 You won’t find a single ingredient that’s not of the finest quality and at its freshest. This is a boutique, quality service. If you’ve tried others, you’ll notice the difference. 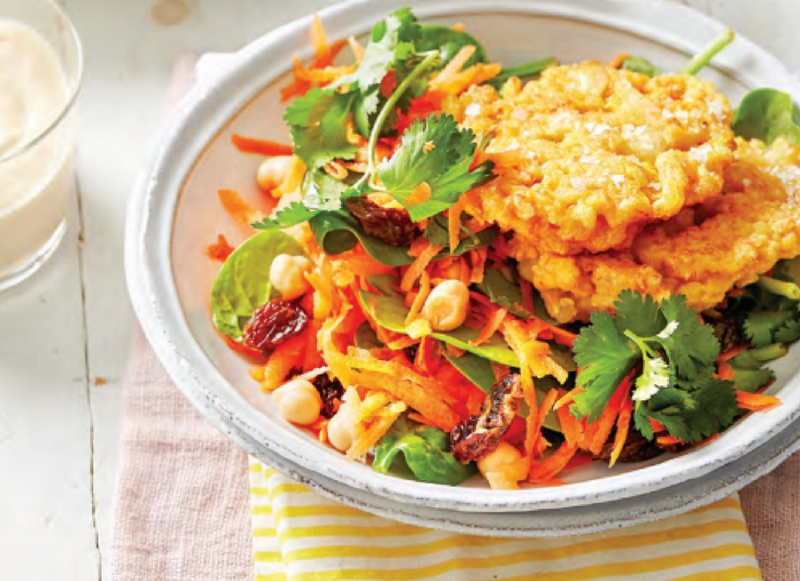 This is farm to table home cooking as you’ve never known it. We’re so confident in our product, that if our meal kit does not meet your expectations in any way, we’ll completely refund you. That includes meal quality, variety, taste, or just the general meal kit experience. There’s literally zero risk. 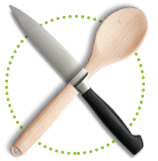 Want to know more about farm to plate cooking? Great! 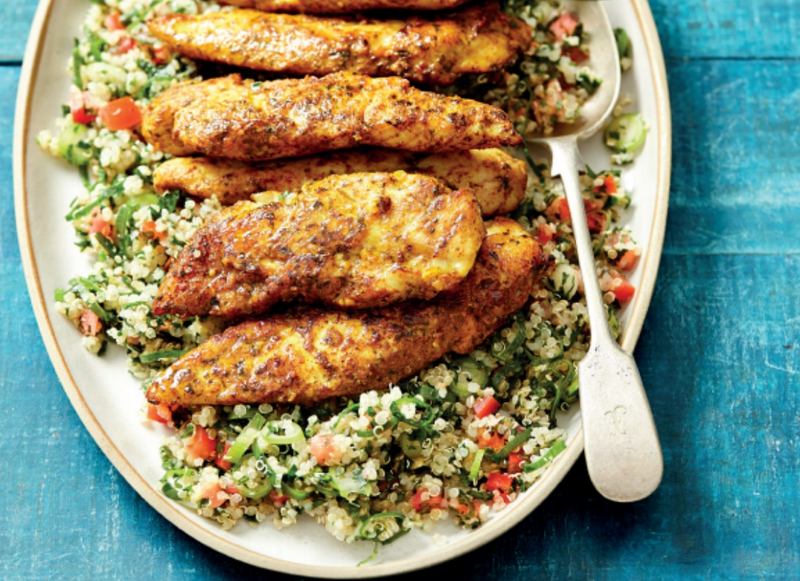 We're about sharing knowledge as much as we are about delivering fantastic ready-to-cook meals. Not yet sorry, but contact us to see when we might.